If you are using 32-bit beaTunes 4.x on Windows, update now! At the end of the last post, there was a little note saying something about Apple's QuickTime. Even though it was stuck to the end of the post, it was important. Important enough to justify these extra lines. The gist of it is: If you are using the 32-bit version of beaTunes 4.x, you should update to beaTunes 4.6 and uninstall QuickTime. Why? QuickTime for Windows has known security issues that Apple will not fix. And beaTunes 4.6 does not require QuickTime anymore. Why is this only important for the 32-bit version of beaTunes? 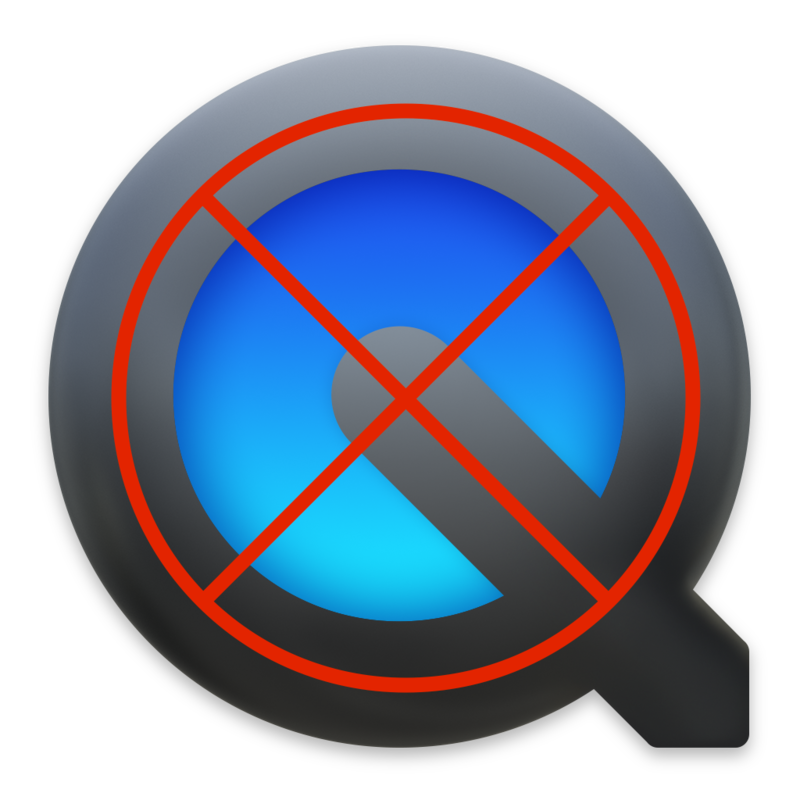 Apple has never ported QuickTime into the 64-bit world, which is why the 64-bit version of beaTunes has never been able to use it. Instead, beaTunes uses the operating system's media libraries combined with FFsampledSP (a library based on FFmpeg).